Relaxing music can help people deal with anxiety and stress issues… but does it work for yorkies too? Music therapy for your dog has been acknowledged by some as a great way to help keep dogs calm, happy and healthy, and it is a great way to rehabilitate rescue dogs – or just get your puppy or dog used to their new home. Relax My Dog note themselves as ‘experts in creating relaxing music to help calm your dog and help dogs to sleep.’ This music video is specifically made for Yorkies to help with sleeping problems, anxiety problems and even if your yorkie experiences stress during fireworks and thunderstorms. Using ‘sound sweep technology,’ this video is supposedly designed the same as a dog whistle – to hold your dogs attention to the music. 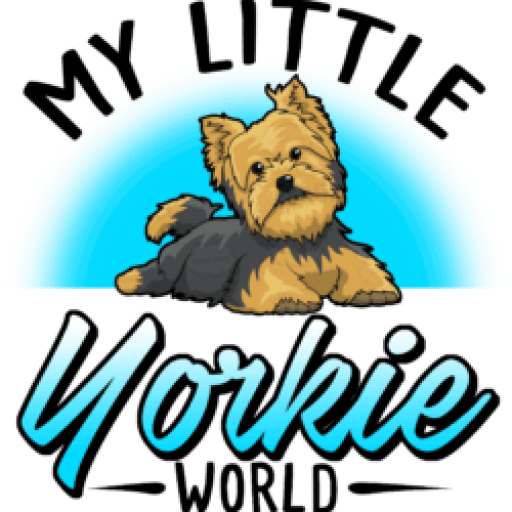 Check it out for yourself and let us know in the comments section below if music therapy helps your beloved yorkie achieve a healthier mental state. NOTE: We are not affiliated with Relax My Dog and this is not an endorsement of their product. This post is written to inform our community that music therapy for dogs exist and to provide a starting point for further research about this topic. Always consult a licensed veterinarian before attempting any form of alternative therapy for your dog.